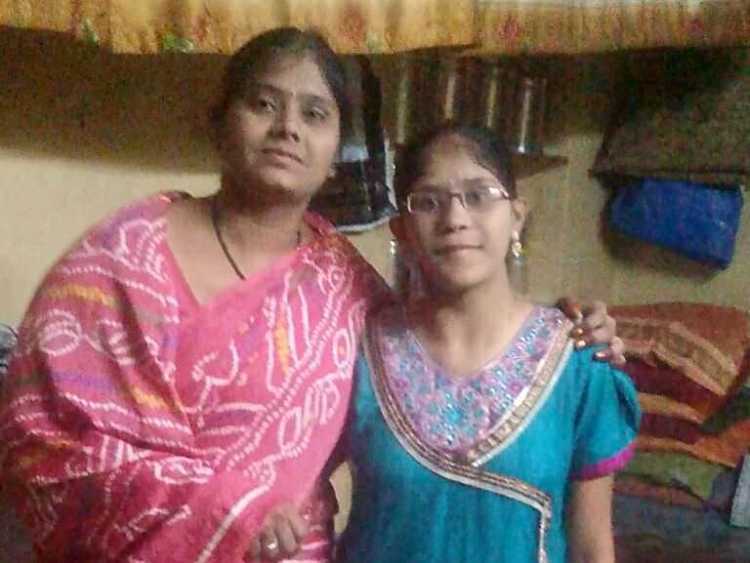 20-year-old Rasheetha’s parents cannot afford to take care of her. She has been living with her maternal uncle, for about 6 years so that she could, at least, eat everyday. 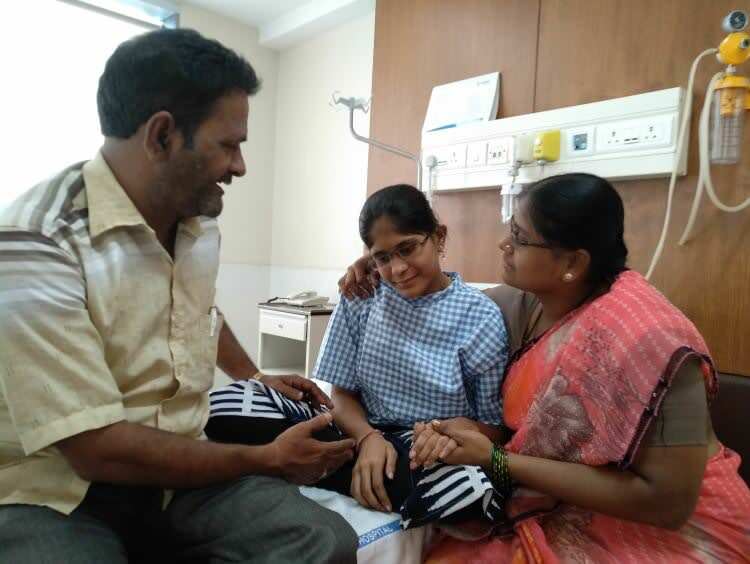 She was born with a hole in her heart which was treated with medicines but now, she’s suffering from a severe heart disease and her heart can fail soon if untreated. She needs a corrective heart surgery within the next 15 days, and with barely any time left, her family is finding it extremely difficult to save her. 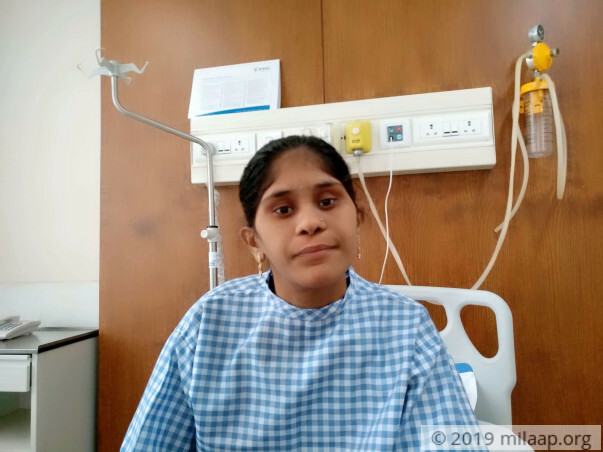 Just about 3 weeks ago, Rasheetha was experiencing severe pain in her neck and would get breathless even if she took a few steps. 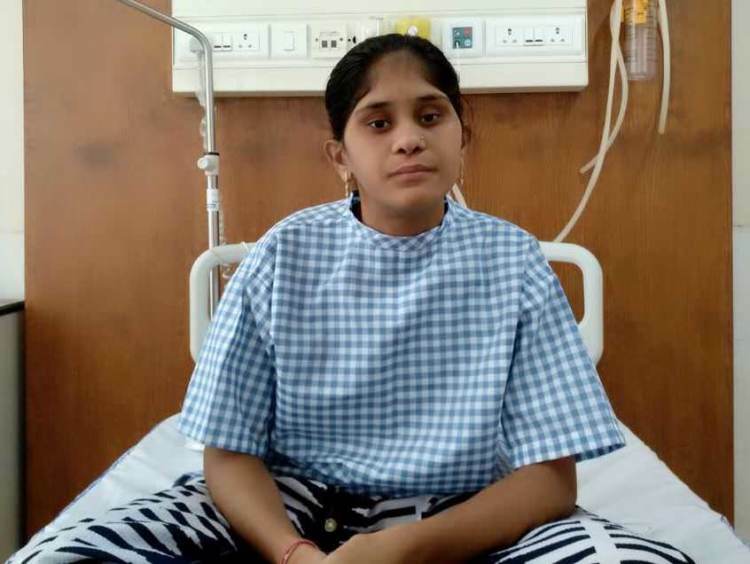 After a few check-ups, to her family’s horror, it was revealed that she was suffering from a severe heart defect known as coarctation of aorta. In simple words, her aorta, the major artery which supplies oxygen-rich blood to the rest of the body, has become so narrow that it’s only 10% of its original size. With time, it is only going to decrease and cause her heart to fail. The 20-year-old secured an 85% in her taxing and accounting vocational courses. 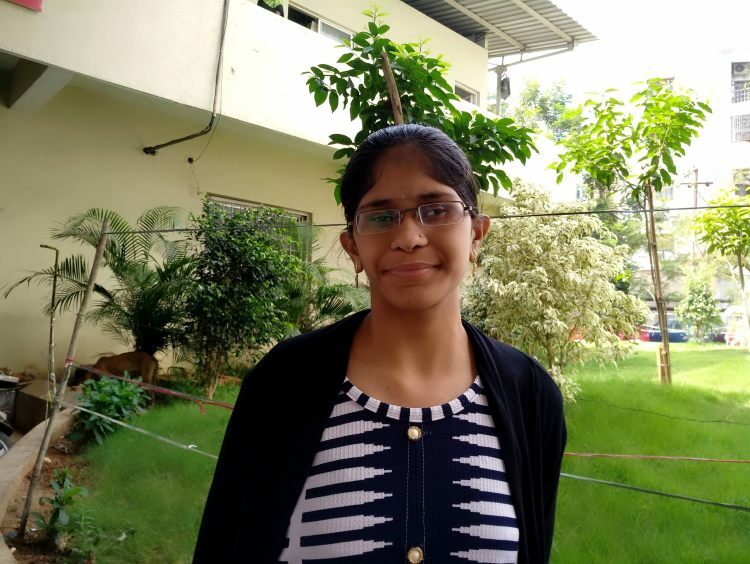 She wants to pursue a degree in a good college but her condition is making it hard for her to even apply to colleges. But, she can only pursue her dreams once she gets a heart surgery first. Rasheetha’s heart is getting weaker by the day and if left untreated, she won’t survive for long. Rasheetha’s father, Kamal, works as a papad seller and earns a tiny sum of Rs. 300/day. With this he is finding it hard to even feed his wife, Geeta and a younger son, Akshay. Her uncle, Santosh, works at a general store and earns around Rs. 600/day and has 2 other kids to feed too. Rasheetha has spent around 3 weeks in the hospital and her father borrowed around Rs. 20,000 to pay the bills. He has no savings and is hopelessly running out of options. 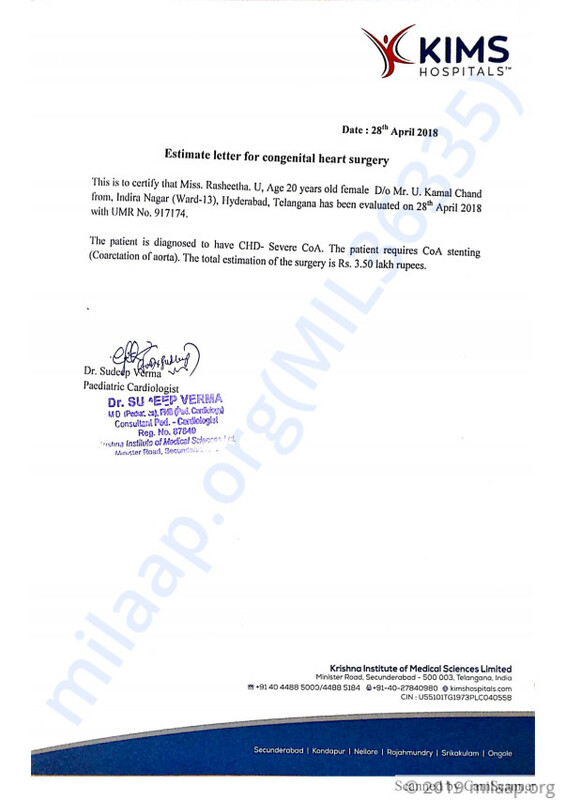 To survive, Rasheetha needs an urgent corrective heart surgery which would cost around Rs. 3.5 lakhs in total. Her heart’s condition is worsening every day but her parents and uncle, combined, cannot afford even a fraction of the cost. Now, they need your help to save their daughter. 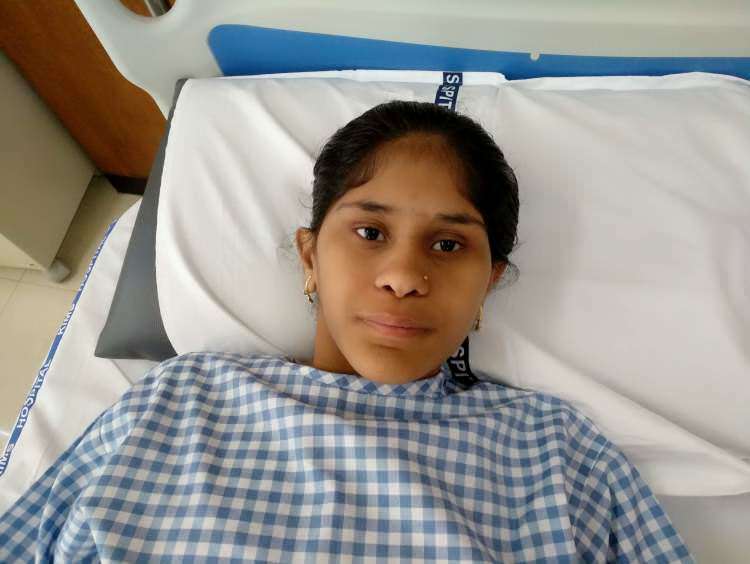 Your support and contribution will save 20-year-old Rasheetha and help her live a normal life after suffering for years. We are happy to inform you that Rasheetha underwent the surgery successfully and is recovering well. 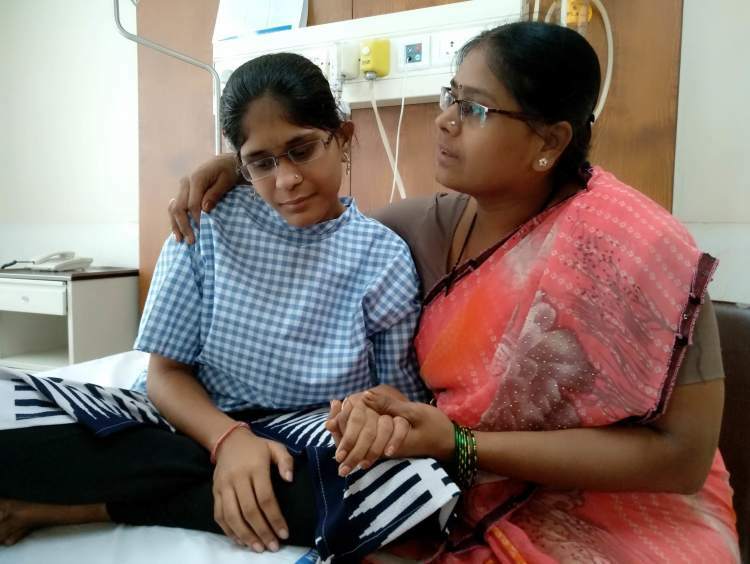 She was discharged from the hospital in a stable condition and is ready to go back to college. We could not have done this without your support. Her family is very grateful. Thank you for the wonderful support that you have shown towards Rasheetha. She is doing better now compared to earlier and is undergoing the treatment. She is in the general ward at present. There are a few tests scheduled after which the doctors will suggest the future course of action. Thank you for the amazing support. Do pray for her health and speedy recovery. Will keep you posted. Bless her through your actions , not by pity words.